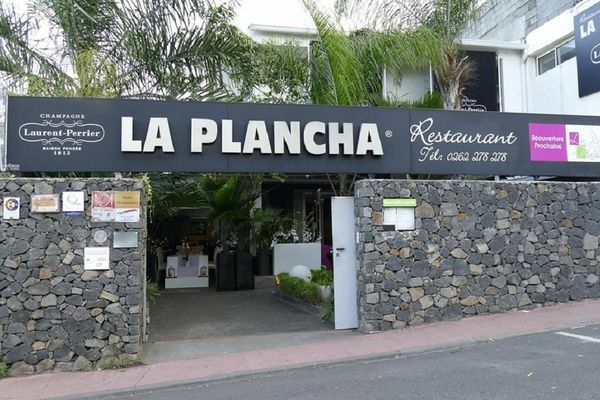 La Plancha is one of the best restaurant in Saint-Pierre. This semi-gastronomic restaurant comprising a patio (without plancha) is tastifully decorated and can seat up to 60 people. The private and air-conditioned lounge, the patio guarantee guests' confidentiality. Seminars can be organised during the day. Unrivalled flavours of the chief will delight guests.The charm of the waitresses as well as their professionalism are equal to the dishes offered. The restaurant is open every day from 12p.m to 2p.m and from 7pm to 10p.m. It is closed on Tuesdays and on Sundays evening.